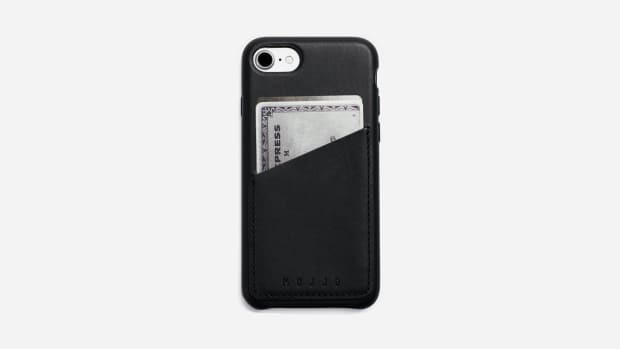 If you swear by folio-style iPhone cases, you've got plenty of choices. But none that look as good or work as well as this option from luxury accessory company Nomad. 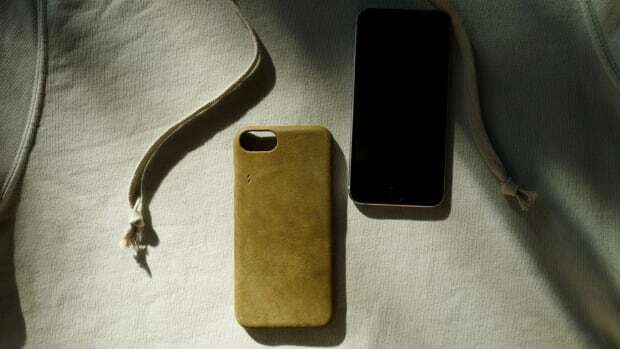 Constructed of Horween leather, the case will develop a unique patina over time for a handsome, rustic look that contrasts beautifully with the sleek and modern iPhone. 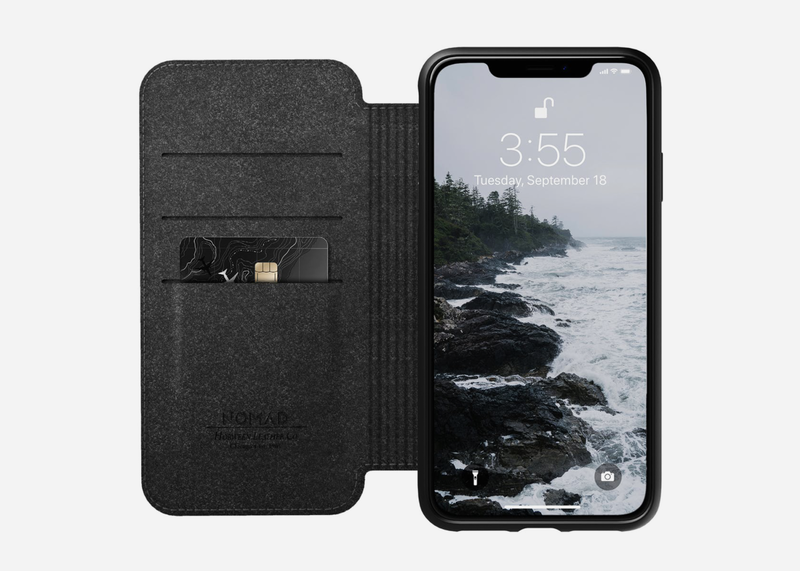 It quietly packs a secret wallet with room for six cards total and one large pocket for cash, helping slim down your everyday carry, and is Qi compatible so it won't interfere with your various wireless charging options. 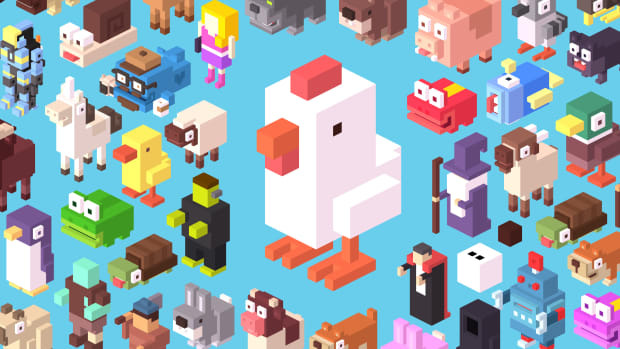 And perhaps best of all, it's implemented nearly invisible branding for a stealthy style that does more with less. 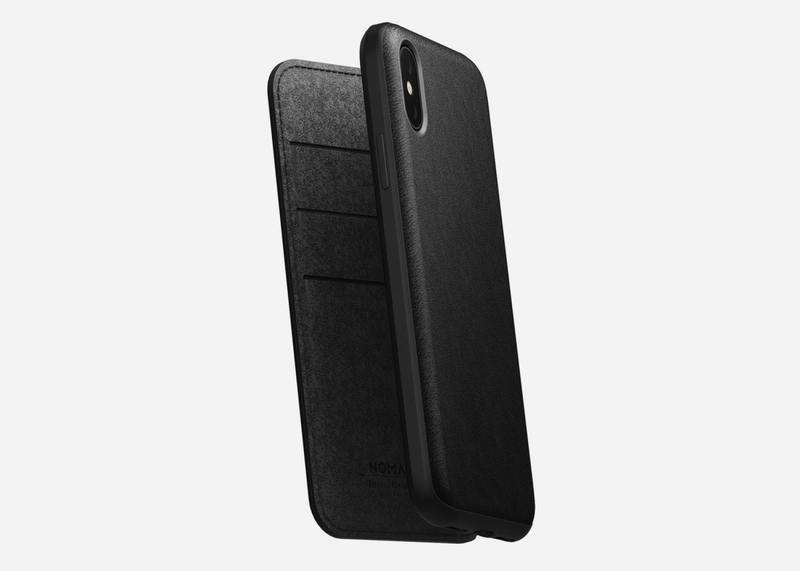 Available in both iPhone XS and iPhone XS Max sizes in black and brown colorways, this is the proper folio option for the design and style set.